Nobody Beats Our Prices. Guaranteed! 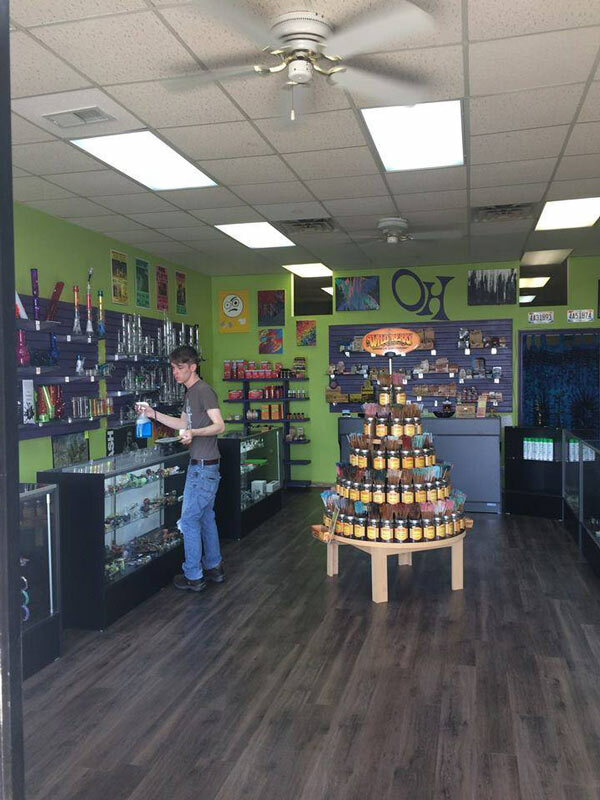 We are conveniently located in Montgomery, AL, at 1965 Eastern Blvd. 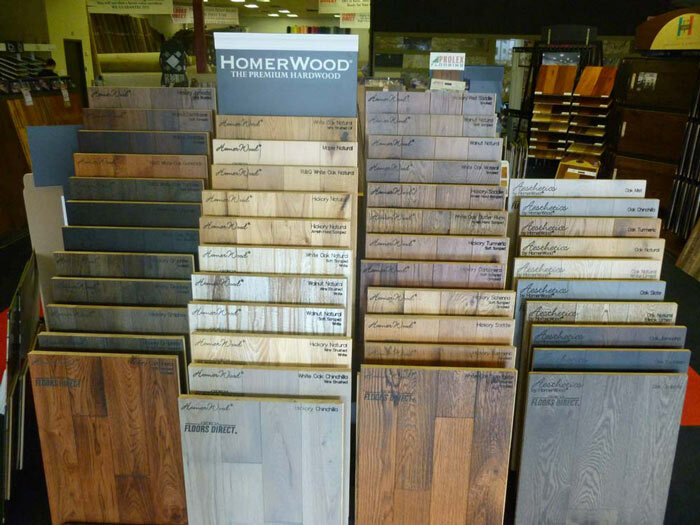 across from Lowes and has been a flooring destination since 1969. 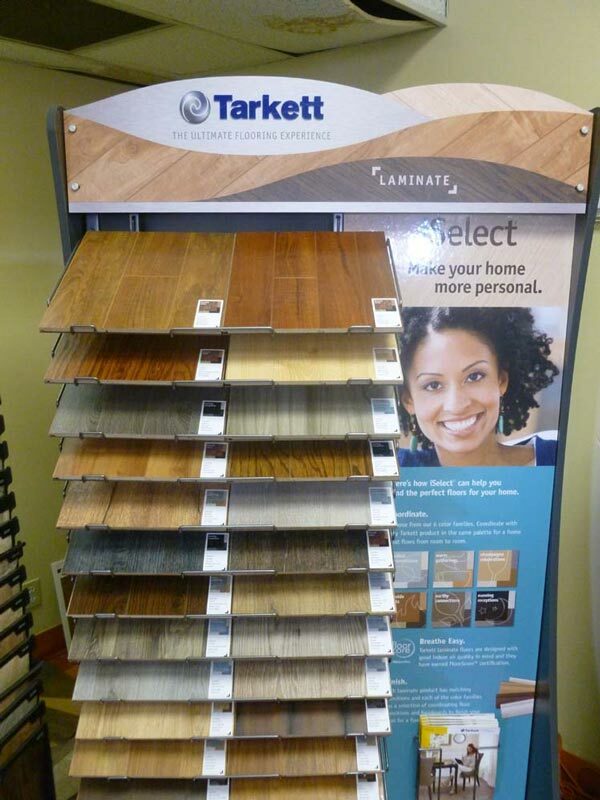 Georgia Floors Direct offers the best prices on the largest inventory in the river region on every type of flooring. Short and long term financing options are always available with approved credit. 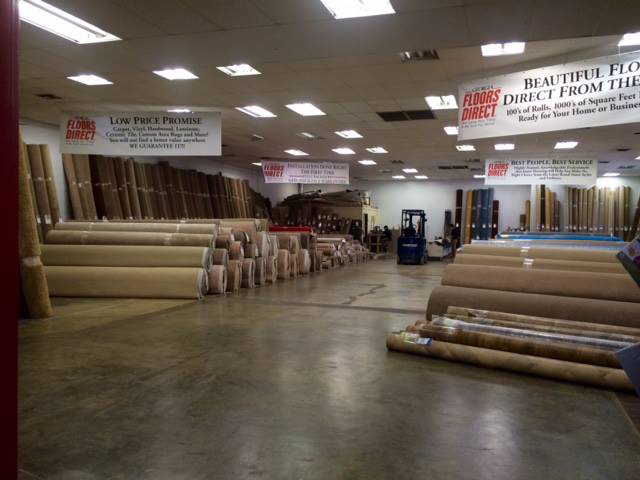 Hundreds of rolls and thousands of square feet in stock and ready for your home or business today. 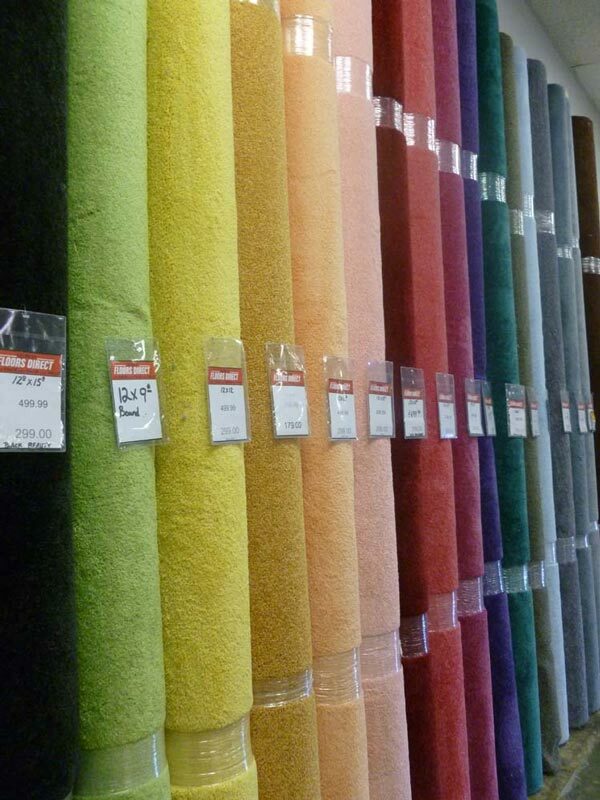 Carpet, vinyl, hardwood, laminate, ceramic tiles, custom area rugs, and more! We guarantee you will not find a better value anywhere! 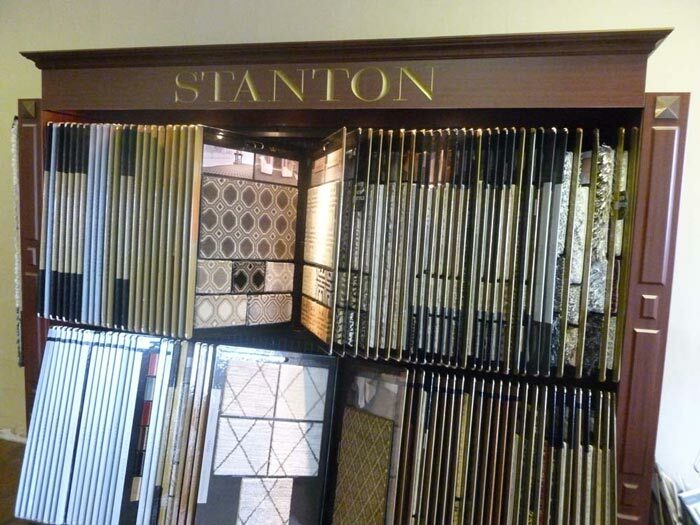 Experienced installers will measure your space at your convenience to make sure it’s a perfect fit. Don’t pay for too much, and don’t end up with not enough. All sales are fully backed by GFD Assurance Warranties. 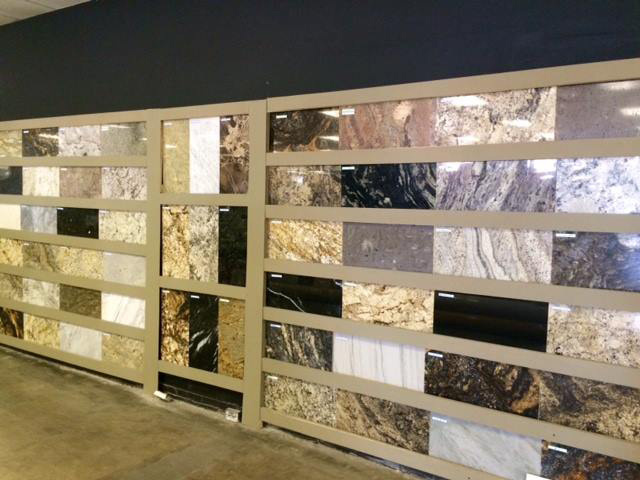 And that’s exactly why this location has remained central Alabama’s leading destination for flooring since 1969. Highly trained, caring professionals will help you make the right choice from the latest brand name styles, fashions, and product advancements. Get honest pricing when you shop with us. Instead of having regular “frequent sales” that offer “discounts” on elevated retail prices, our prices are consistently low so you can be sure that you are getting a fair and honest deal every day. I am so excited to have my new rug installed from Georgia Floors Direct! My mother-in-law spoke highly of them and pointed me in their direction when I was in search of a rug to complete my new bedroom. Living in Mobile, Jeff was extremely helpful by texting me pictures of samples, and better yet mailing them to me so I could see them in person. I even had to do a custom corner cut, and Jeff was very helpful in getting my measurements exact to fit my room’s needs along with helping me get the proper dimensions to fit my budget. My new rug definitely adds another dimension to my bedroom, and I look forward to calling Georgia Floors Direct for my next rug needs!! Brandt and all the staff at Georgia Floors Direct have been so wonderful to our family as we have been getting settled into our new home. They’ve answered all our questions and sent us home with countless samples to help with our decisions. We’ve had wall-to-wall carpet installed in one room, 2 beautiful custom cut sisal rugs for office and foyer areas, and even a piece of linoleum cut to fit our new puppy’s space. They know me by name and are always happy to help with whatever project I have next. Even the kids enjoy visiting the showroom. Thanks for peace of mind and quality service. 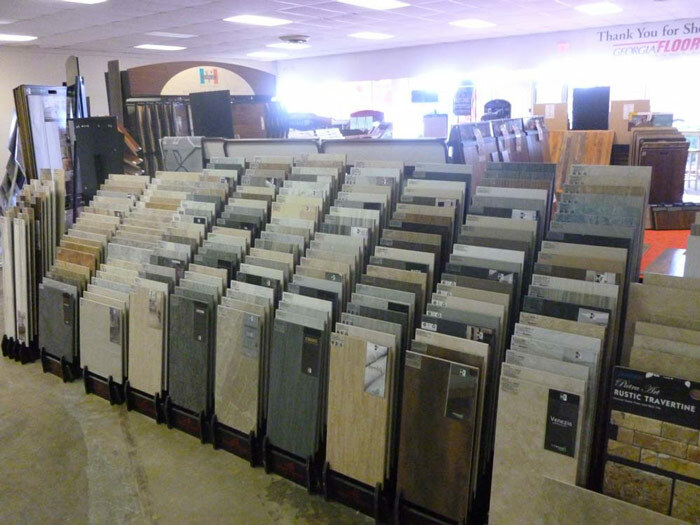 I know I can get what I need for a great price at Georgia Floors Direct. Excellent customer service. Johnathan Hibbert was very knowledgeable and courteous. 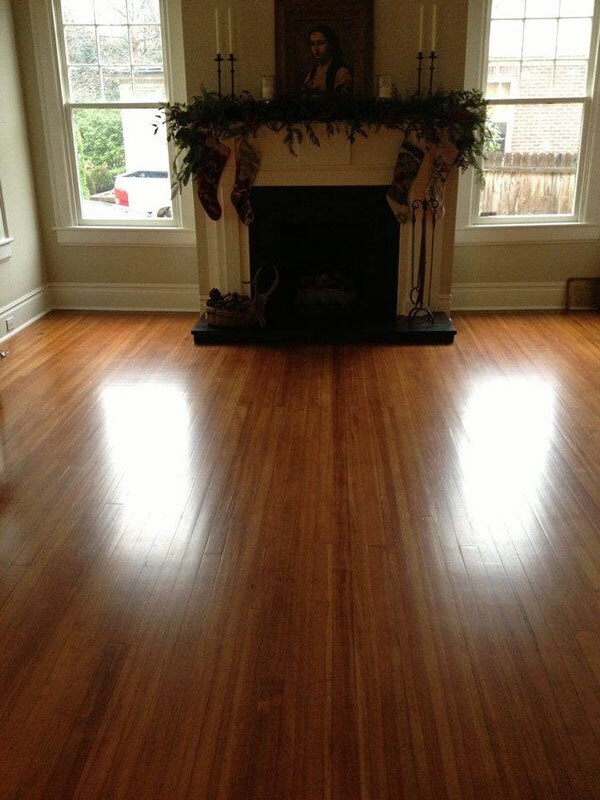 We will return for all of our flooring needs. 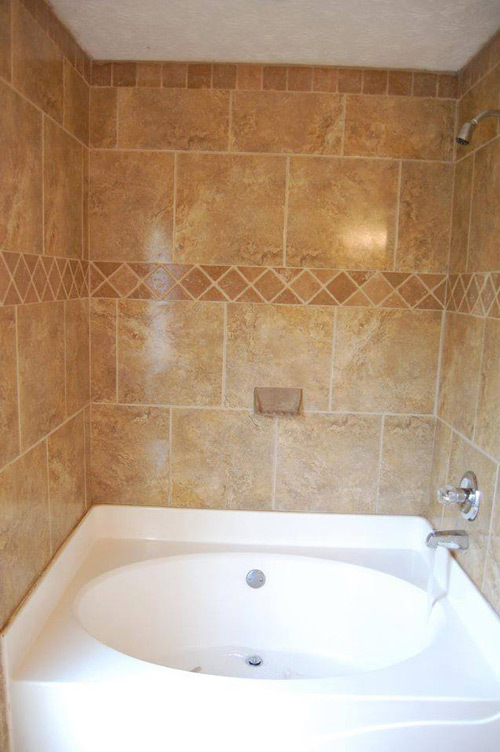 I can say enough good things about this company...I highly recommend Georgia Floors Direct! Great people to work with. Extremely knowledgeable and helpful.